Dependability and Reliability are paramount in the Healthcare industry, but unreliable power sources can ruin credibility and be the difference between life and death. 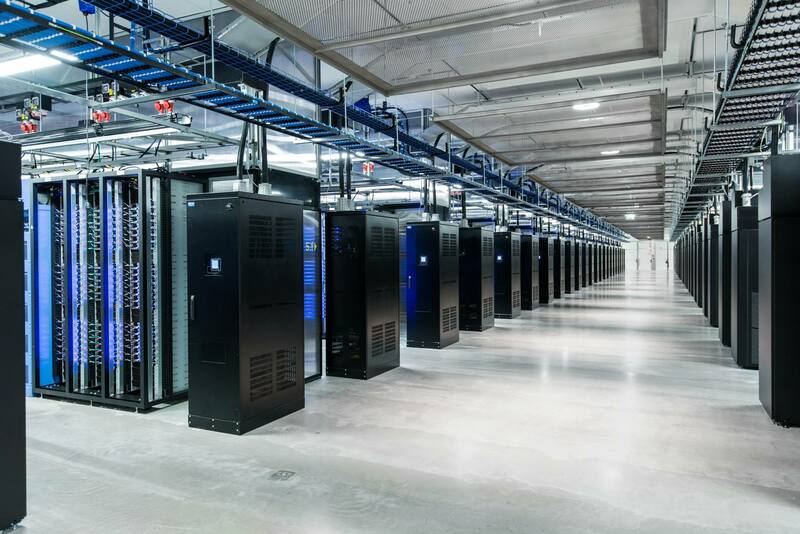 Energize your data center, maximize the value of your investment. Partner with Veteran Electrical Power Systems and energize your data center for maximum performance, time to market, reliability and ROI. Detect problems before they lead to an unscheduled power outages, equipment damage or personnel loss. 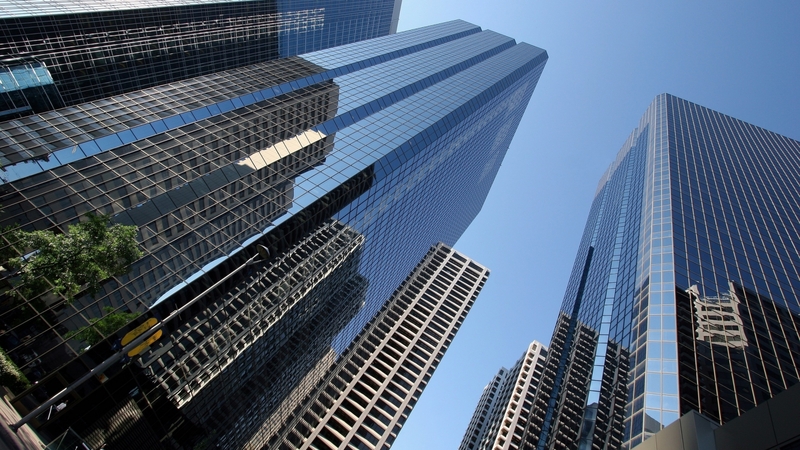 Downtime can mean millions in lost revenue. Don't let an electrical failure turn your bottom line into a failure. Veteran Electrical Power Systems (VEPS) specializes in electrical preventative and predictive services. 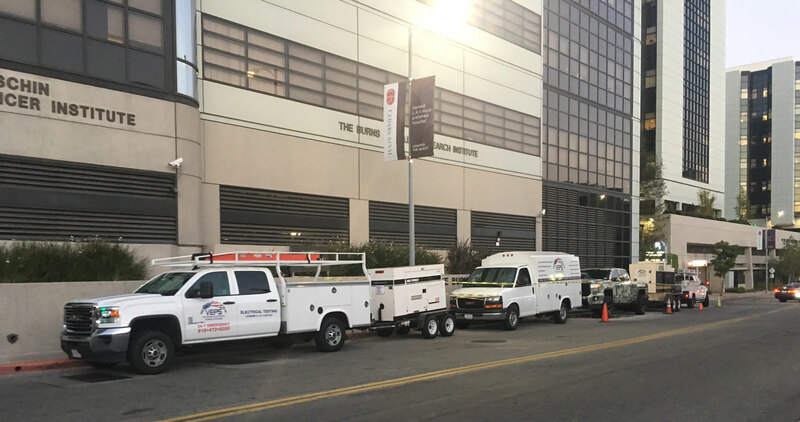 As a service disabled veteran owned business, VEPS deals with government, commercial, and industrial entities providing electrical services ranging from 240 Volts to 230KV. 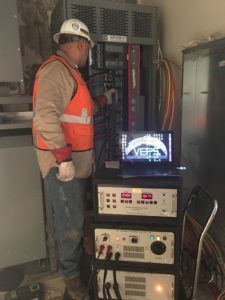 Our thoroughly trained, electrical engineers and electrical technicians have served clients throughout the United States and internationally, which makes us adaptive to each and every environment we encounter. 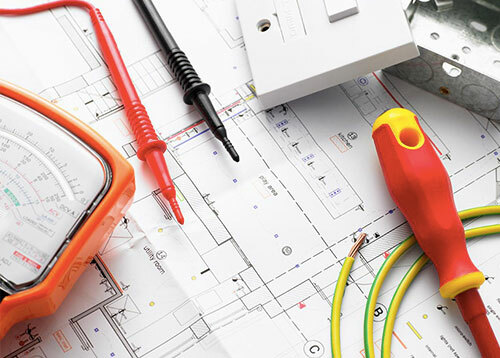 From commercial structures to industrial-sized jobs, we are the electrical contracting source to trust for guaranteed service. Our emergency response team is on standby 24/7 to better suit your needs. Learn more about our services below or click here to download our brochure. 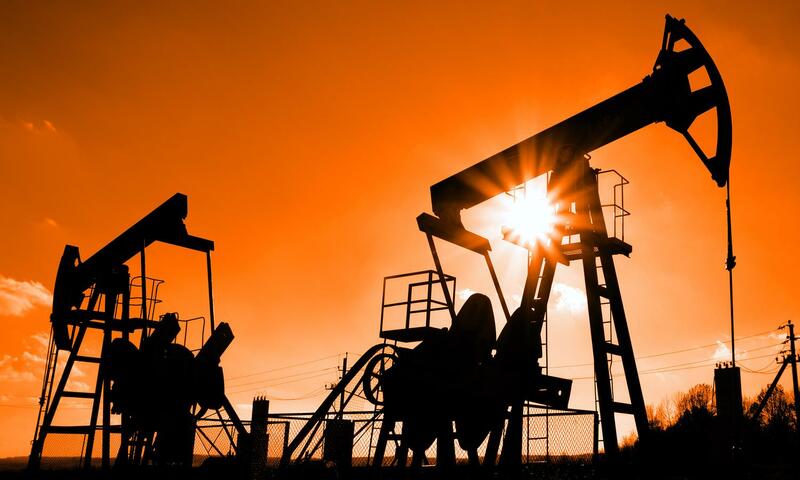 Our team offers a comprehensive portfolio of services tailored for every stage of a power system’s life cycle whether it’s design, build, support, or compliance. 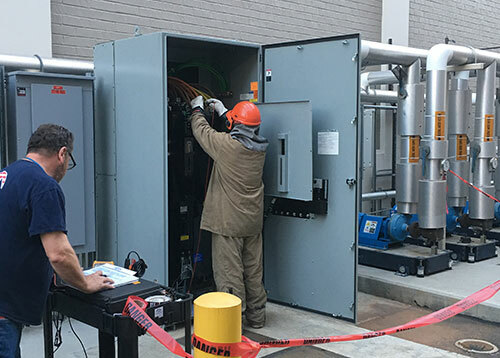 We are committed to providing the best testing services for electrical power systems equipment on numerous electrical apparatus. We are committed to providing you with reliable electrical repair services you expect and the quality you trust. Our technicians are on call 24 hours a day, 7 days a week. Electrical systems can be complicated, but at Vet EPS we pride ourselves on taking the time to help you understand how your electrical system works and how to choose the right solutions for you. 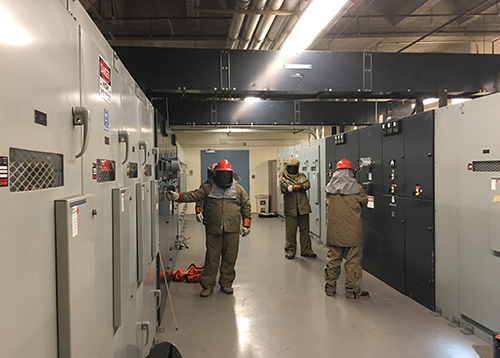 Find out why industrial and commercial clients all over Southern California trust Veteran Electrical Power Systems. Great company to work with! They are responsive and provided excellent customer service. I highly recommend them. 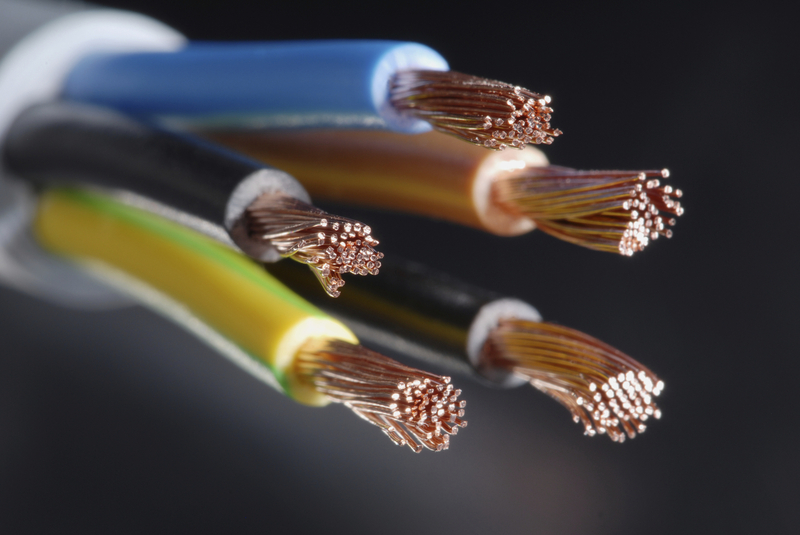 Veteran Electrical Power Systems has been our primary contractor for all electrical work. I’m a strong believer in integrity and professionalism, Vet EPS meets that standard on a consistent basis. Veterans Electric has been very responsive to our office’s electrical issues. They went above and beyond our expectations to get our lighting just right. Get helpful electrical tips delivered to your inbox.